Teaching your kids how to effectively manage and earn money is one of the most important lessons your can teach your children as a parent. There are a variety of tools that you can use to instill these qualities in your child. According to Spendsmartcard.com, giving your children an allowance on a daily, weekly, or even monthly basis is particularly effective. If you've decided to give your kids an allowance, here are five tips that you should keep in mind as a parent. If this is the first time you are developing a plan to give your children an allowance, make sure your plan is extremely structured. This will help your children know what to expect and prevent your children from being able to work the system and get more money than they really need. When you introduce your plan to your children, make it clear what types of things the money from their allowance is for and what types of expenditures you will still cover as their parent, like clothes or lunch money. Many parents have their children earn their allowance by performing certain household chores. However, you don’t have to limit the allowance to only these duties. 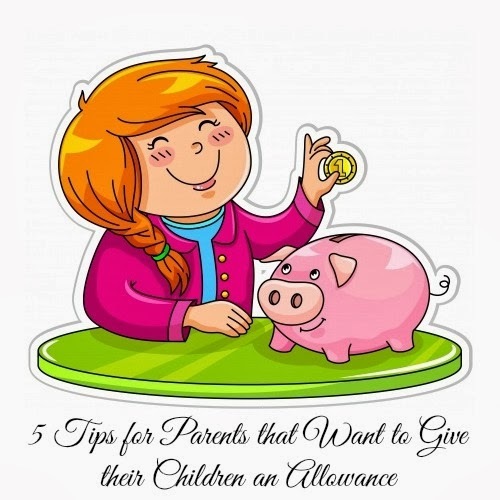 Instead, round out your approach by giving your children their allowance for a culmination of chores, good grades, and proper behavior at home and while they are away. Some parents forgo giving their children any form of an allowance because they state that their children are constantly begging them for their allowance or to raise the amount that they get. Although you don’t have to put up with begging, don’t feel like you can’t negotiate with your children. Negotiating is a valuable skill that your children will use throughout the rest of their life and these skills can be developed with the use of their allowance. If your child feels like they should be getting more for their allowance, encourage them to sit down with you and discuss the reasons instead of allowing them to constantly bring up the subject of you giving them more money. You may find that giving your children completely free reign to do as they please with their money is an ineffective strategy. To teach your children the power of saving and giving, give your child their allowance on the stipulation that they have to put a portion of the money in savings and donate a certain amount to the charity or organization of their choice. Whatever money they have left over can be put towards what they want to spend it on. The amount of allowance that you give your children and how you give it to them should be based on your family’s situation and preferences, and not your neighbor’s ideas or how much your children’s friends get. 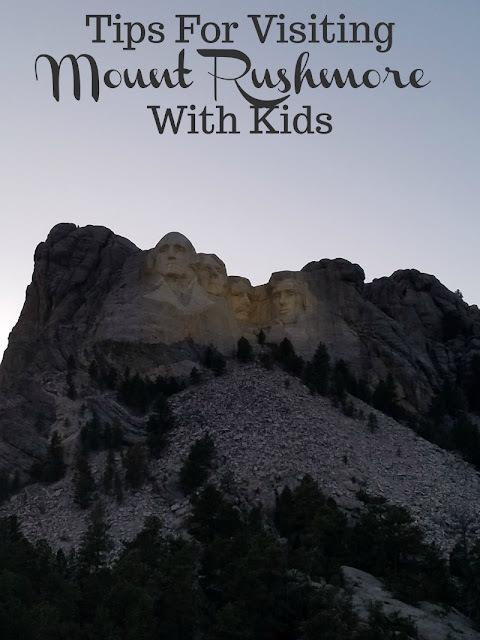 Come up with a system and a plan that works best for your family and ultimately allows your children to learn valuable money management, savings, and giving skills that will help them as they grow older. I gave allowance and it was based on chores. I felt she learned if you want something you earn it. She also got money for other things like A's etc. I think sme parents feel pressured and give wy too much. this is great and to think my 5 yr old is already learning the concept of money so im thinking an allowence is in his near future!! These are helpful tips. I especially like the idea of being open to negotiation--because circumstances might change, and there is no need to be unnecessarily stubborn. These are great tips to follow, it will help! Great advice! We pretty much do this with my 6 year old, and it's been working well for her. It works best for my family to have very clear guidelines on how money is "earned". Very good advice. I love #3. My daughter is very good at negotiating fairly and not getting upset if she doesn't get exactly what she wants. I really love to nurture that trait in her. good tips - i like the giving money with stipulations, especially giving a portion to charity. i think its important for children to learn early on that there are people in need and that we should donate money if we can and time if we cant. Great ideas! I haven't started giving my daughter an allowance. She is nine, but she does earn things usually every other week, such as a new toy or a special snack for helping out around the house and good behavior. I really needed to hear these tips. I have been trying to figure a way to give my son allowance but have him earn it. Thanks for sharing!! great advice! my son is only 2 but i'm definitely bookmarking this for future reference! (5 Tips for Parents that Want to Give their Children an Allowance) These are all some really good idea's, children have to learn early in life the value of money and that they should help around the house to earn an allowance. I just found your blog via a contest link, but I'll be back for sure. Nice blog! Re. allowances. I'm an old mom and now a live-in caretaker and homeschooling gramma for two little boys. Through the years we've tried several allowance-giving methods, and my end belief is that several ways will work well, it all depends on the individual child and their parents. I really like the point about the child using money under certain conditions. I've seen a lot of kids who just spend their money on candy. There are a lot more fun creative things they could be spending their money on. Thanks for these tips. I need to start this soon!